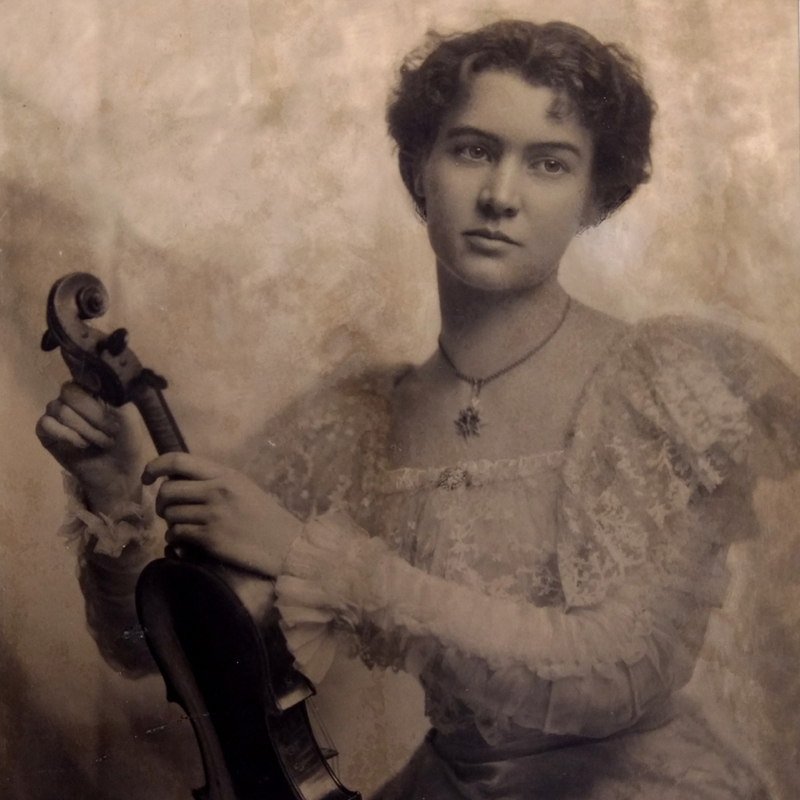 Self-taught British maker who worked in Cambridge. 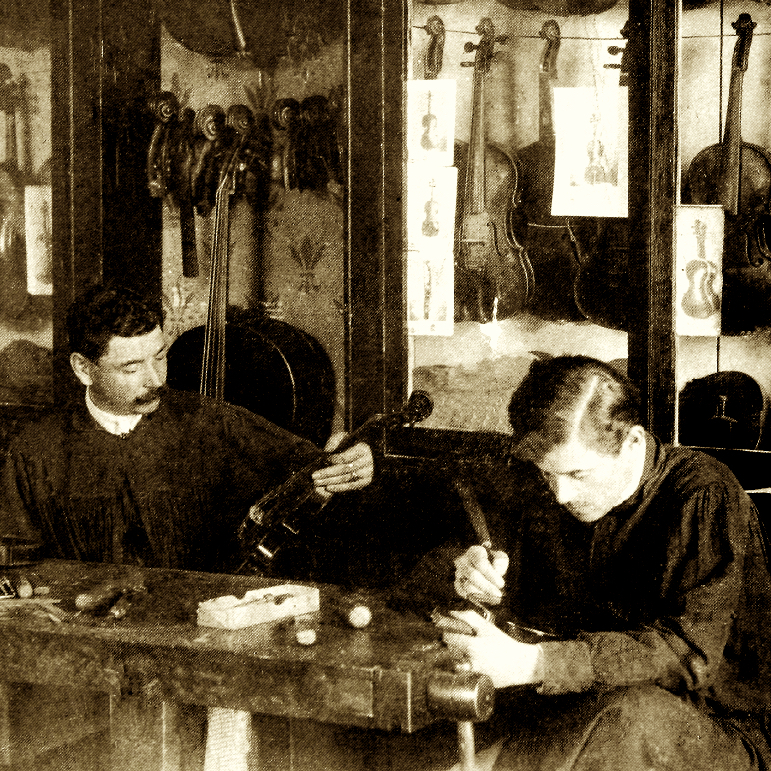 Made guitars and period instruments as well as violins, violas and cellos. Some experimental instruments exist, including an 8-string guitar. 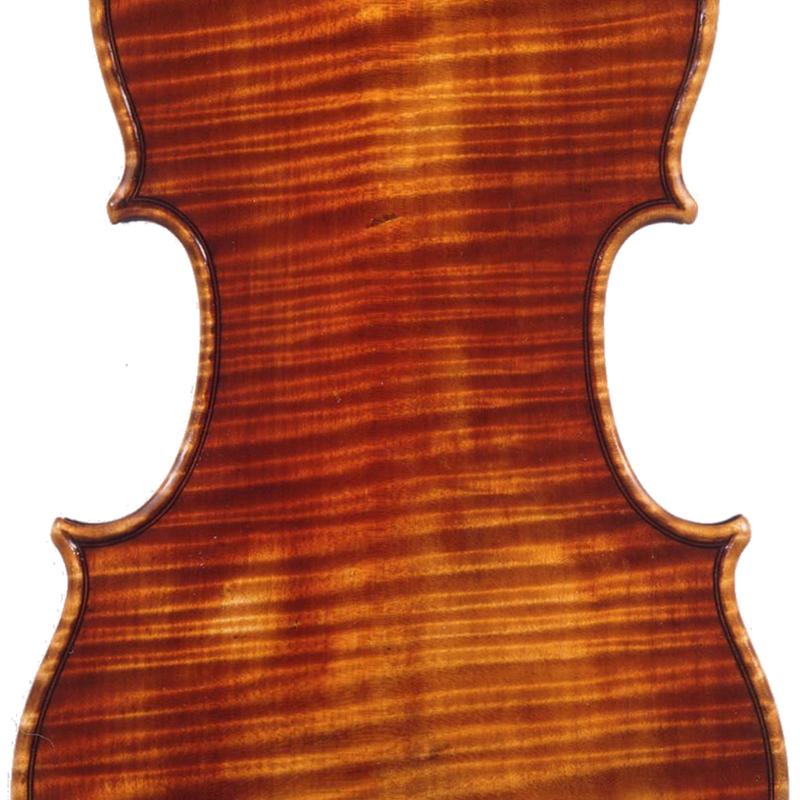 - The auction record for this maker is $8,661 in Mar 2003, for a violin.